The Austrian Gold Philharmonic 1/10 oz tube of 20 coins is a popular small pure gold bullion coin which competes with the US Gold Eagle 1/10 oz and the Canadian Gold Maple Leaf 1/10 oz. Introduced by the Austrian Mint in 2008 the Austrian Gold Philharmonic 1/10 oz is also available in ½ oz, ¼ oz and 1 oz sizes. 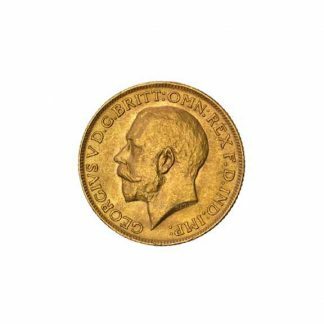 The front of the Austrian Gold Philharmonic features the Great Pipe Organ found in Vienna’s Golden Hall, the legal tender value or denomination of 10 euro, the date of manufacture, 1/10 unze (ounce) gold, and the coin’s purity 999.9. 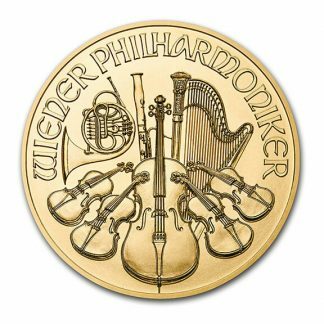 The reverse or back of the coin features an arrangement of musical instruments and the legend “Wiener Philharmoniker” (Vienna Philharmonic). 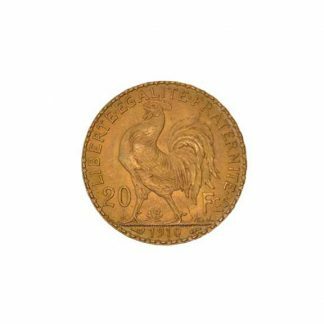 These gold coins are among the first denominated in euros and are pure gold (999.9). Production numbers are driven by demand each year and mintage’s are within the range of other popular bullion coins. Its striking, modern design is in keeping with European conservative values. 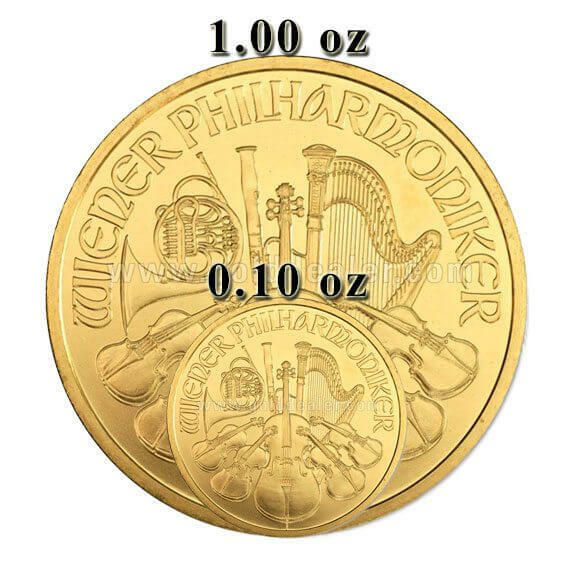 The regular production Austrian Gold Philharmonic 1/10 oz offers a number of advantages: (1) because the Austrian Gold Philharmonic 1/10 oz is minted and guaranteed as to weight and purity by the Austrian Mint it is accepted as a world standard. 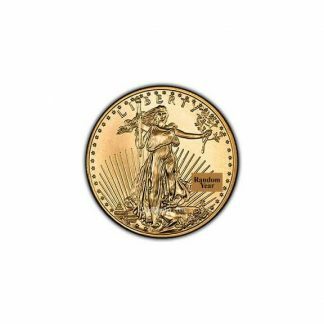 This allows dealers to post daily buy and sell prices on these beautiful 1/10 oz coins which follow the world price of gold. (2) Because of the Austrian Mint quality standards the Austrian Gold Philharmonic 1/10 oz is accepted in your Individual Retirement Account. (3) Because the Austrian Mint produced a significant number of these brilliant uncirculated gold coins the premium is low and attractive to those who only want a bullion investment. 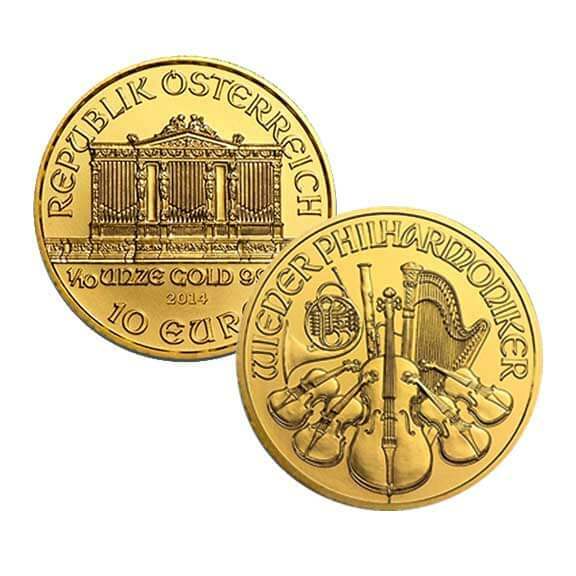 (4) The Austrian Gold Philharmonic 1/10 oz is a pure gold coin and so appeals to the wider European and Asian markets. (5) The Austrian Mint designed a hard plastic tube which holds 20 brilliant uncirculated coins (2 ounces) and snaps shut so storage is easy and convenient. The Austrian Gold Philharmonic 1/10 oz in mint tubes of 20 coins make for a perfect barter coin choice should there be a challenge to paper currency. 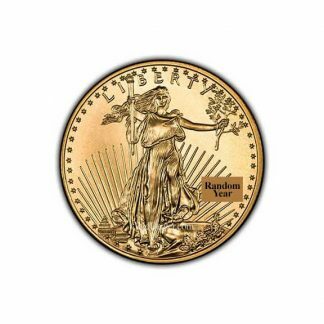 (6) There is no reporting requirement (Federal Form 1099B) for this bullion coin when you purchase or sell.